Allergy relief from dust, pollen, airborne allergens, fragrance sentivity, odor and chemical sensitivity- we have portable room air filtration systems that can help make your school life / dorm life more comfortable. 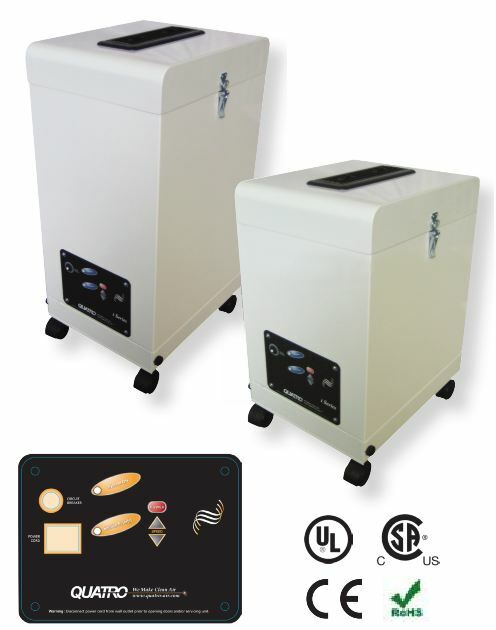 Click on our home and office series of portable Hepa and Chemical gas filter (activated charcoal) equipped air cleaners, air purifiers. An air filtration system equipped with a true hospital grade HEPA filter and a chemical gas and odor filter – activated carbon filtration, can provide relief and reduce the odor (Feces, Urine Odor) in the home or residence. Portable room units (see below) can be placed in individual resident rooms, staff offices, nursing stations, staff break room, and other spaces that need relief.